It's been 70 years since Humphrey Bogart first uttered that famous line. 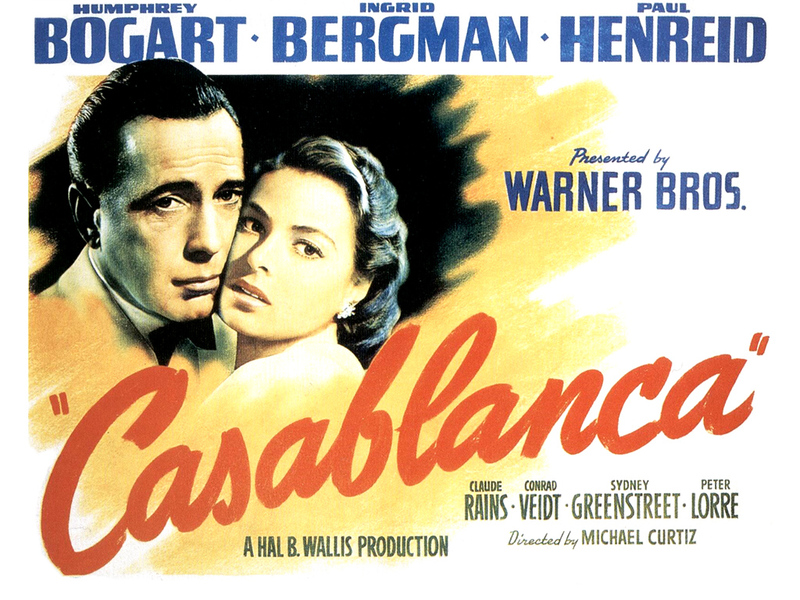 Casablanca has a famous soundtrack, but today, here's looking at you: if it were up to you, what songs would have set the scene for Rick and Ilsa's timeless romance? Send us your suggestions!